Rumour Has Junction Point Hit A Dead End? There was sad news this week in Hoffman Estates, IL as High Voltage Software joined the ranks of other several other development studios in reducing their headcount. 25 employees were laid off according to IGN. 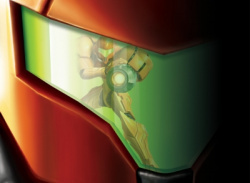 Here’s what the HVS representative had to say on the matter: I can confirm that High Voltage Software has reduced some of our staffing based on..
News More Metroid Prime in the Pipeline? That's fightin' talk where I come from! 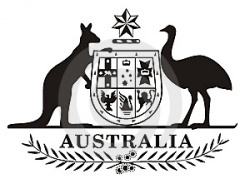 The website of Australia's Classification Board has been hacked by an unknown individual in opposition to plans to "control and sheepify the nation". The site's regular introductory text was replaced with a satiricial message likening the Board's conduct to that of the Chinese government and threatening the Board's critics with death by..
With the popularity of digital downloads at an all-time high, it should come as no surprise that governments are beginning to look at ways to tax them. The State of Wisconsin just recently signed a bill into law that allows for a 5% tax on all digital downloads spanning music, books, ring tones, and even video games. 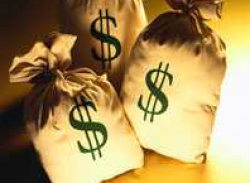 The state expects to rack up nearly 7 million dollars yearly from the tax once the..
News Mercs Coming Soon, With a Different Name! Capcom occassionally makes a blog post about their upcoming VC games - They've done it again today for Mercs. The game was already rated by various rating boards ages ago (And released in Japan not so long ago), so it's nice to finally see it released on VC in the US and Europe. What's interesting is that the blog post also says they have renamed the game. 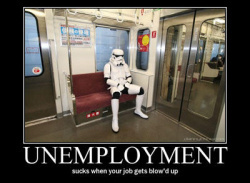 As you might be aware, Mercs is actually.. Highly respected Japanese developer Treasure has spoken about the Virtual Console service in a recent interview with 1up.com. 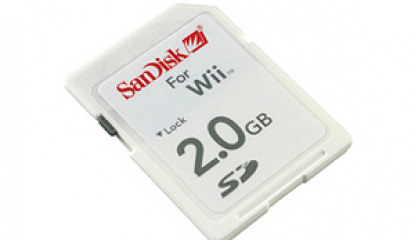 At a press conference in Japan today, not only did Nintendo announce a barrage of new DS/Wii games and a new DS, they also announced something Wii fans have been wanting for a long time - A storage solution! 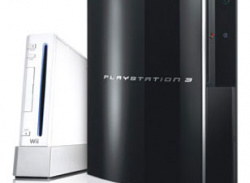 News The DSi – One Step Closer to a Portable Virtual Console? 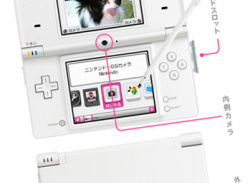 Nintendo has just unveiled details of a new handheld console called the DSi. 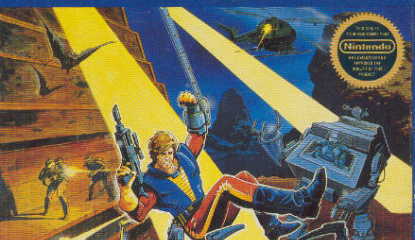 Way back in April we reported that Capcom’s Ben Judd stated that the NES version of Bionic Commando would not be coming to the Virtual Console. WAAAAY back in the mists of time we reported that Nintendo was looking to bring Rare’s N64 classic Goldeneye to the Virtual Console. Since the very beginning of VC Reviews we have rounded up the latest games which should be headed to the Virtual Console on our coming soon list so you have the inside scoop on what games are coming up. 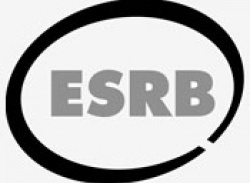 One of the primary ways we do this is by checking game content ratings on the ESRB website. Basically if a game doesn’t get rated there then it won’t be coming out in North America. 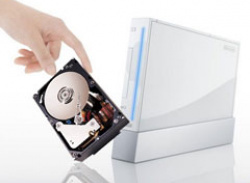 It has been..
News Nintendo Wii hard drive coming soon? 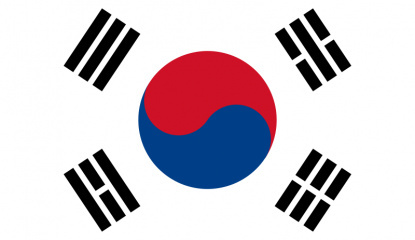 Interestingly the Wii finally went on sale in South Korea for the first time yesterday on the 26th April. This wouldn’t normally be a news item for us but with the Wii launch comes a whole new Virtual Console region with different prices! 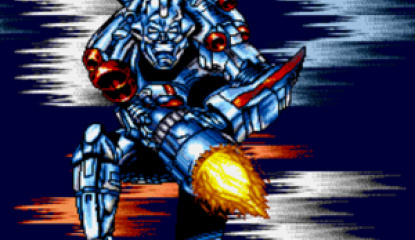 News Super Turrican - Director's Cut Possibly Coming To VC? 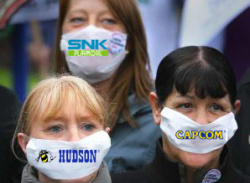 As you might know, videogame forum NeoGAF is quite popular among people in the industry - Various videogame developers and publishers post there. One individual, called Turrican, claims he works at Factor 5, and has given some information on Turrican's VC future in NeoGAF's Virtual Console thread. 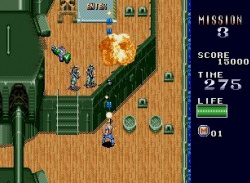 First up, if you downloaded Super Turrican, you might've noticed the operations guide has a whole list..
An update is now available to allow Wii users to use the BBC's iPlayer on their Wii console via the Internet Channel. 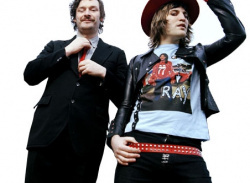 The BBC said a message would be sent to Wii owners to alert them to its availability. This appears to be for the United Kingdom only at present. 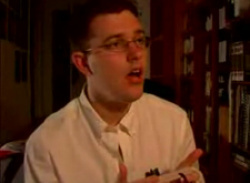 The BBC's iPlayer video service will soon be available via the Nintendo Wii. The video download and streaming service that lets people.. 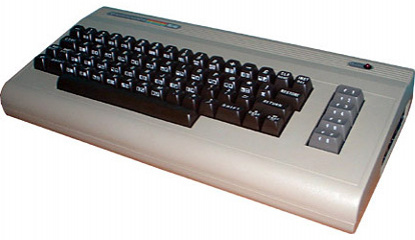 Regular readers will remember that quite some time ago we reported on C64 games coming to the VC. We ended up with egg on our face as it turned out to be some sort of mistake on Nintendo's Norwegian website and no more details about this ever materialised. It is now the turn of Nintendo's Finnish site to break the news about C64 games coming to the VC as you can see here. The first releases look..
Nintendo has confirmed that its Virtual Console service has successfully recorded 10 million downloads in its opening year. 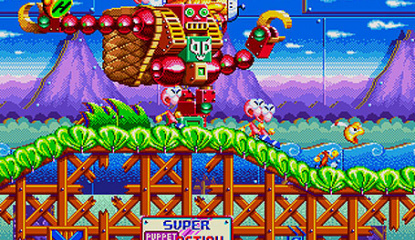 News Master System Games Coming to The VC! 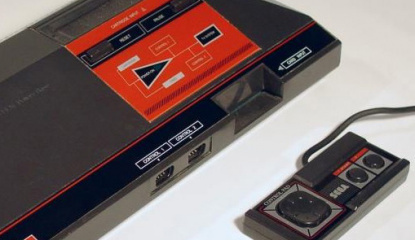 The first new Virtual Console channel of 2008 has been confirmed and Sega fans should be rejoicing as it's the 8-bit Master System that will be getting the VC treatment. Game Gear software will also to be released under the same channel (which makes sense as technically the two consoles shared the same technology). 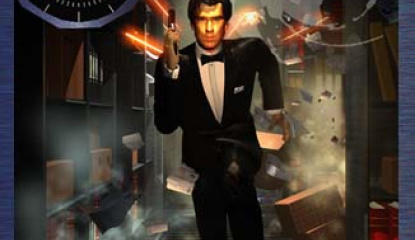 News Goldeneye NOT Virtual Console Bound? 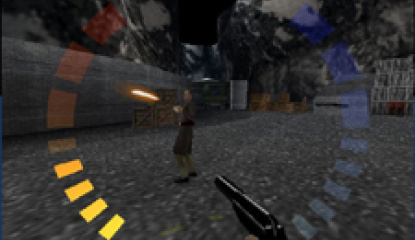 Xbox site Xbox Evolved has posted a rather worrying story regarding the N64 classic Goldeneye. 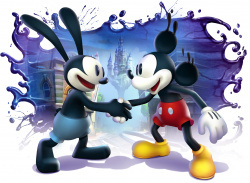 According to the site, Rare is gearing up to publish the game on Microsoft's Xbox Live Arcade service. News Nintendo of Europe relaunches with Wii Points exchange! After a little over two weeks of downtime, the Nintendo of Europe site has relaunched with a totally new look and new features. One of these is the ability to swap your stars for Wii Points! 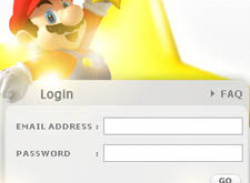 Go to http://wiipointscard.nintendo-europe.com and select your country. 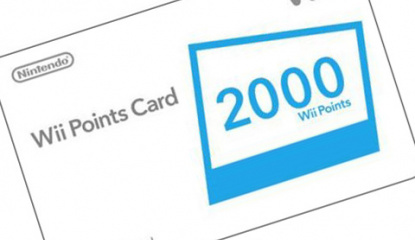 After logging in you can exchange your hard earned stars for Wii Points! They come rather expensive though - 4 stars for 1 Wii Point. 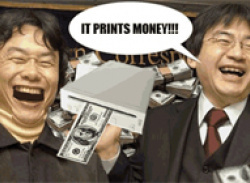 So..
A recent press conference in Tokyo shed some light on the astonishing success of the Virtual Console service so far. Nintendo's own Shinji Hatano reiterated a previous figure of 7.8 million downloads and then went on to reveal that currently the service had generated 3.5 billion yen ($33 million / £16 million) The humble Nintendo exec then saids of these figures, "We're currently unsure if..
A strange development recently (We are unsure when), as Teenage Mutant Ninja Turtles now also costs 600 Wii Points in Europe (And Australia) instead of 500, just like America. Sunday was the last day of September. 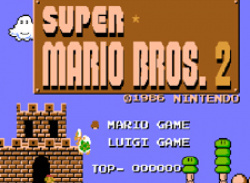 As such, the Hanabi Festival has now come to an end, and Super Mario Bros.: The Lost Levels has been removed from the Wii Shop. If you didn't download it, you might've missed it forever! 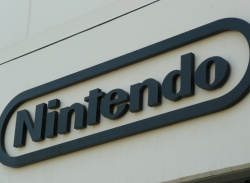 Nintendo stated that it was a "collectors' item", which implies that it might not return for a second chance. Still, anything's possible, so if you did miss it, just hope for the best!